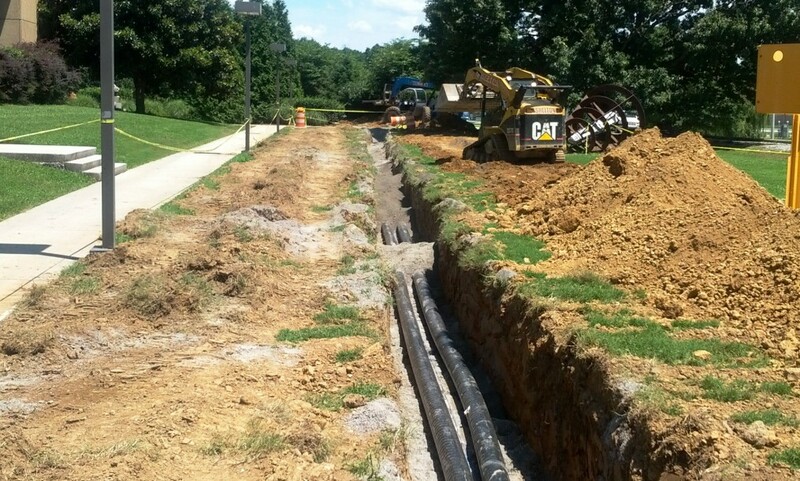 Chattanooga State C.C. 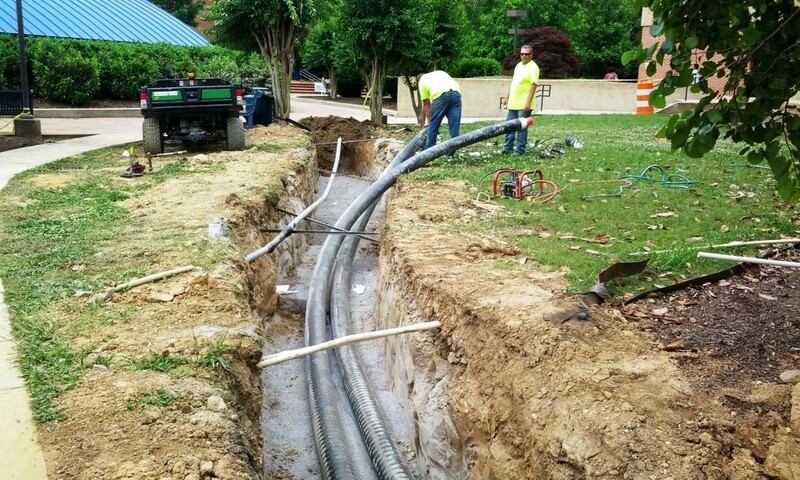 Underground Piping Corrections | Campbell & Associates, Inc. 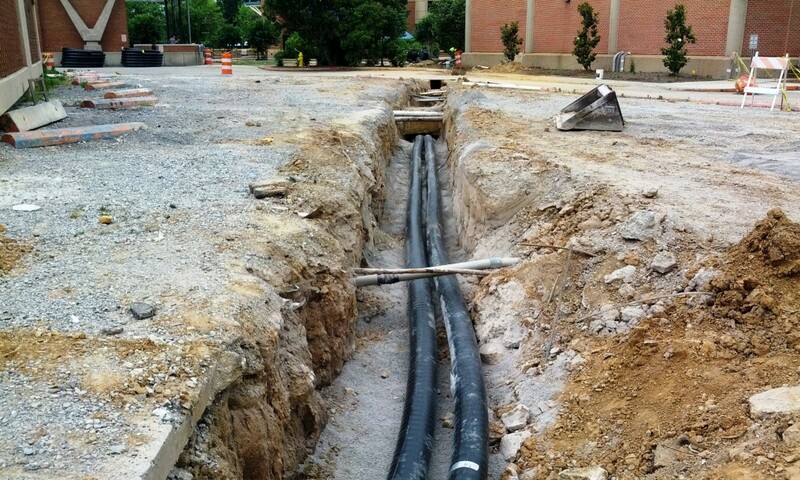 This project entailed the replacement of all underground heating hot water piping campus-wide. 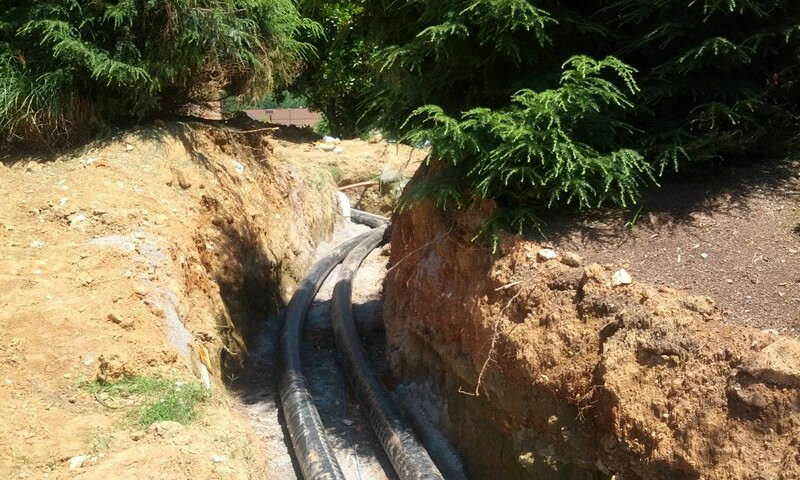 The previous steel piping had deteriorated to the point of failure. 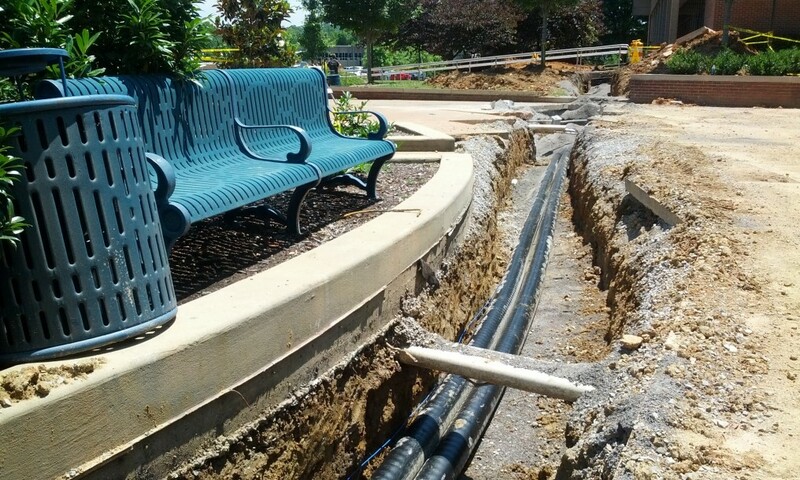 For the replacement piping, alternate piping materials were reviewed. 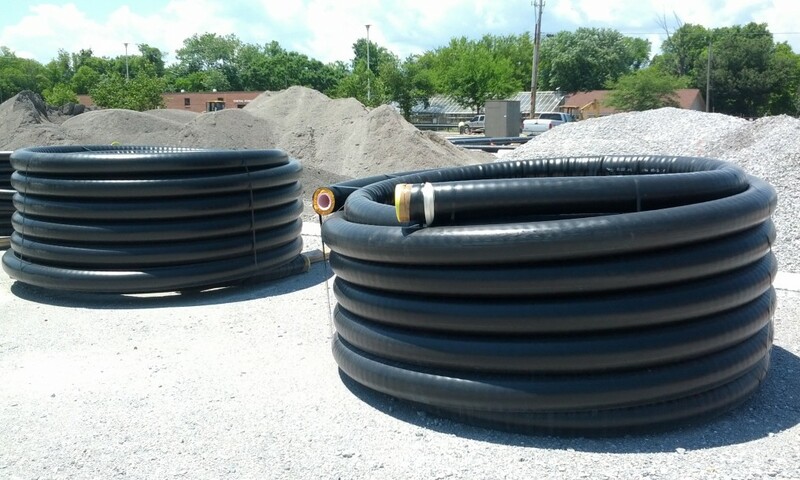 The new distribution systems consists of pre-insulated PEX piping for all HW piping sized 4″ in diameter and smaller. 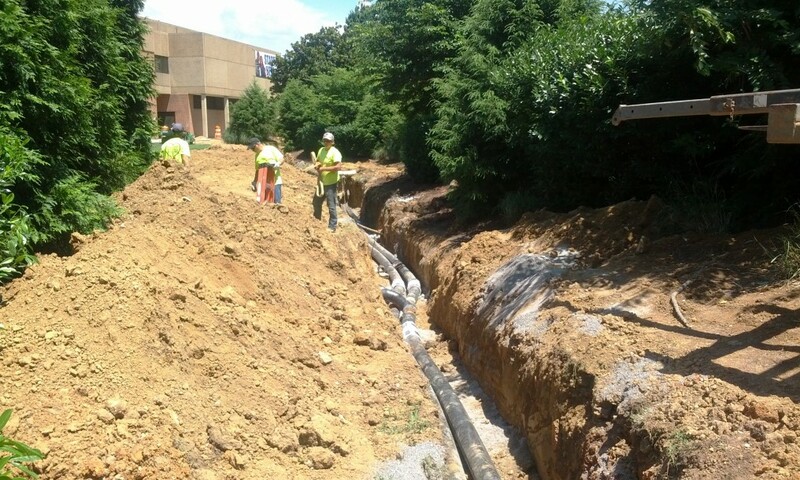 All larger piping was pre-insulated steel with a leak detection system. This system will notify the college if the integrity of the insulation is breached and moisture detected beneath the vapor barrier. The project was designed and constructed in 2 phases, with the first phase being installed in 2012 and the second in 2013. 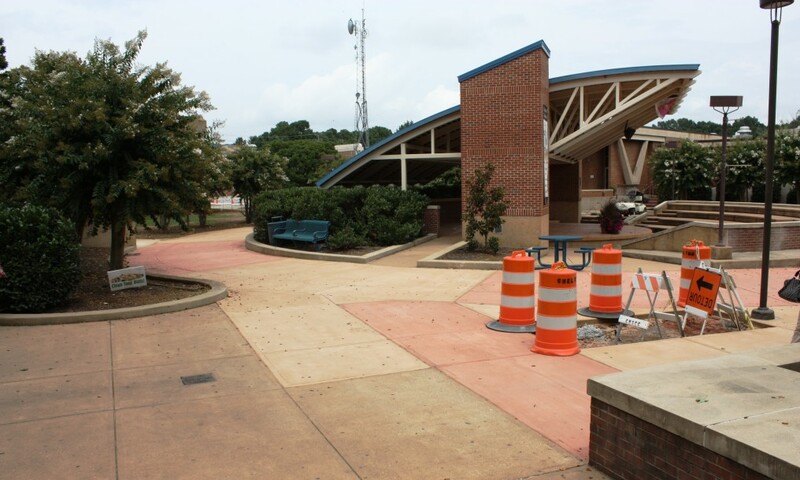 Both phases were started and completed during the summer semester to minimize the impact on the campus.